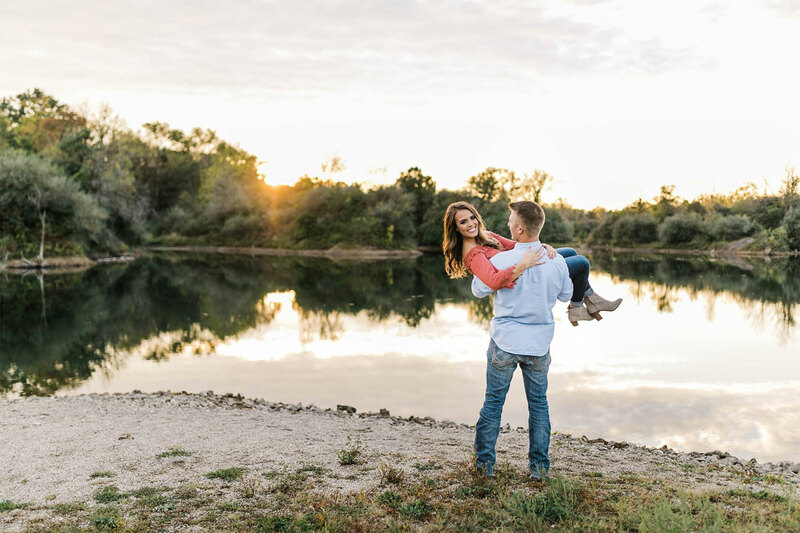 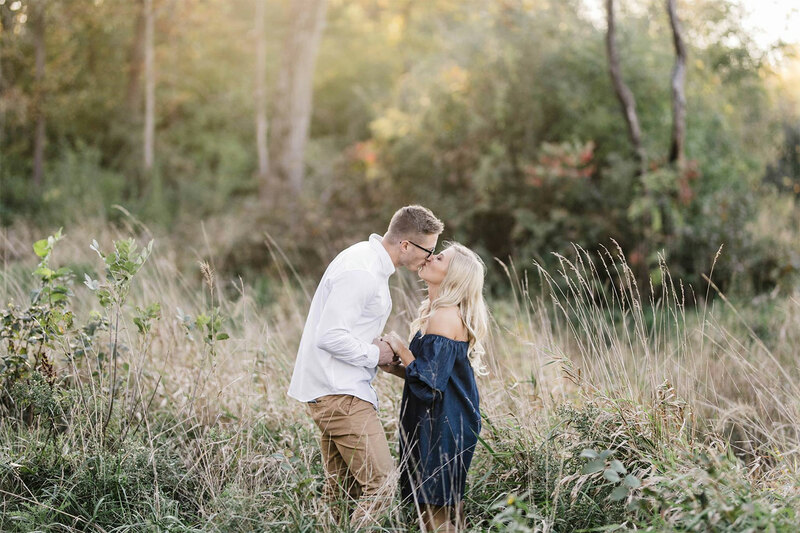 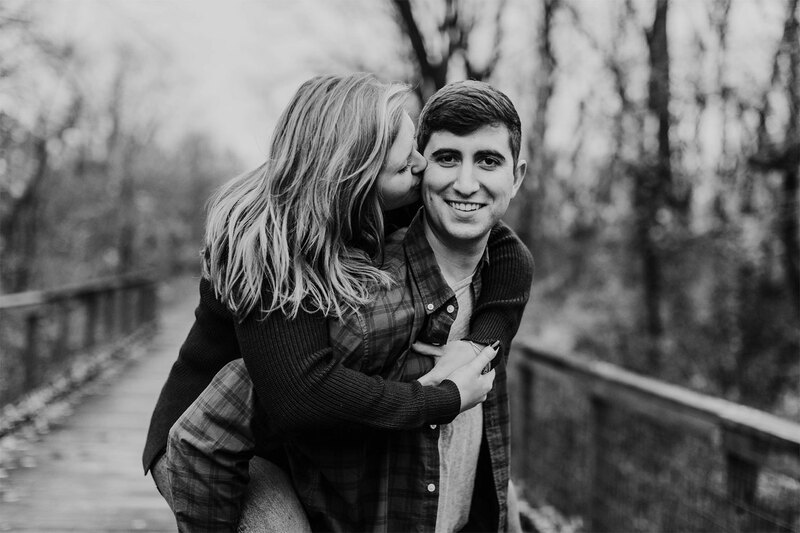 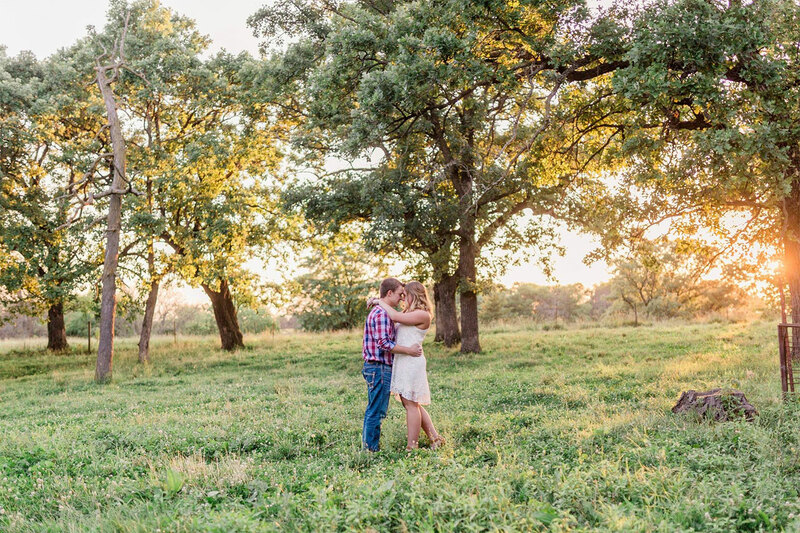 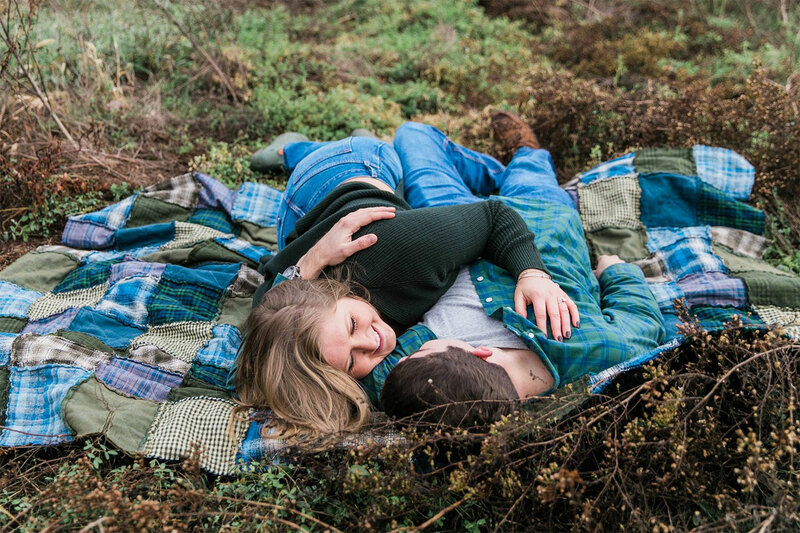 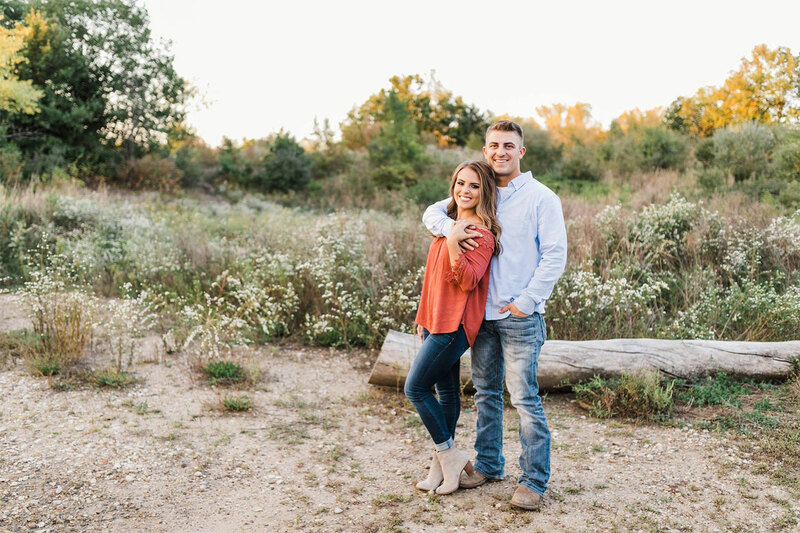 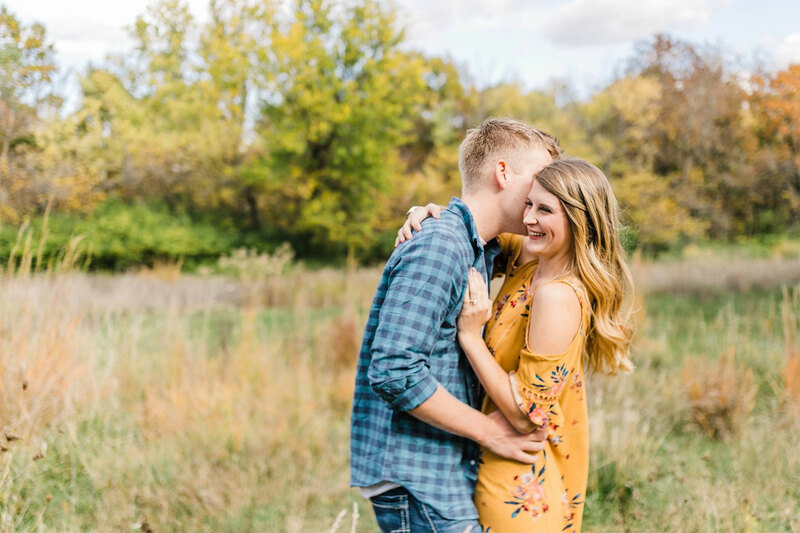 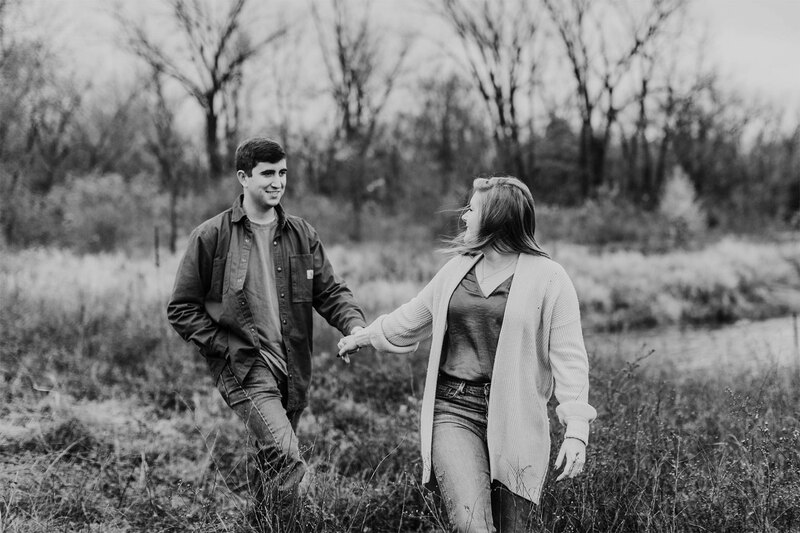 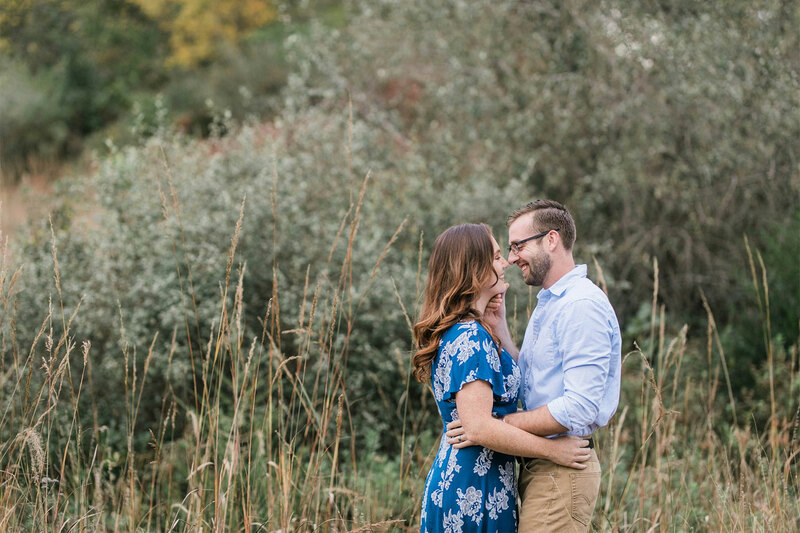 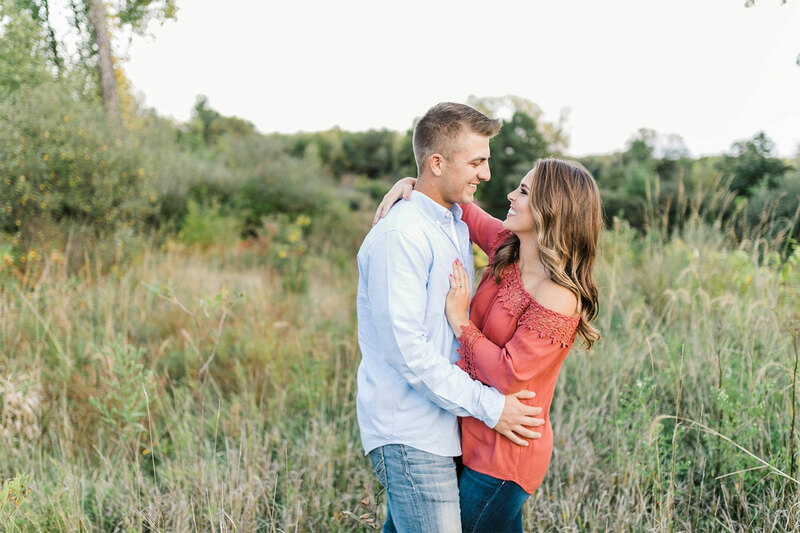 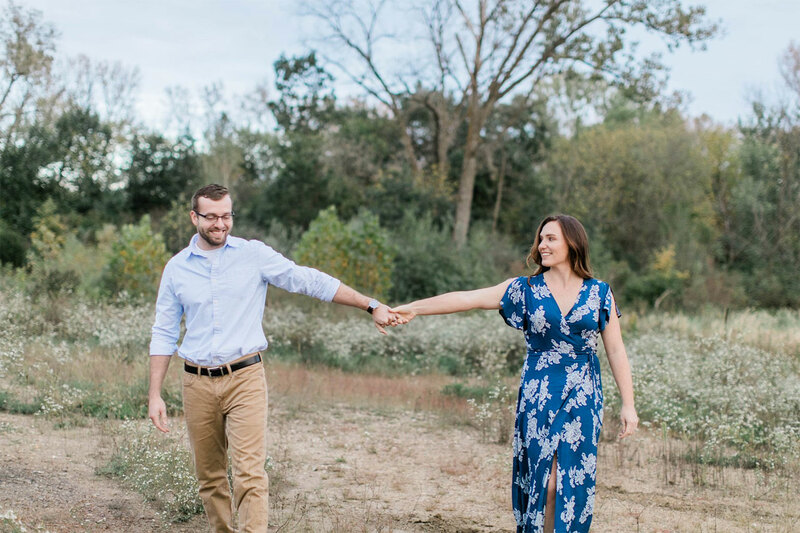 Engagement photos are a great way to get to know each other before your wedding and have some fun while doing it! 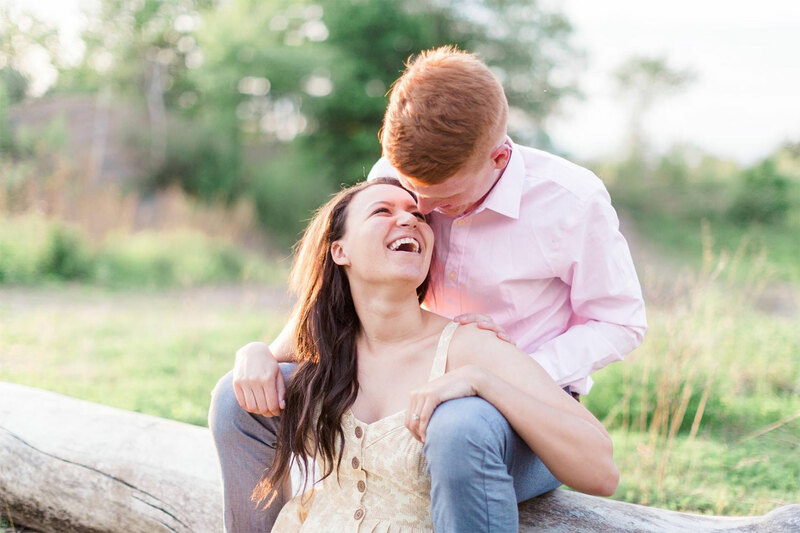 My favorite photos to capture are the unposed laughing moments that are real! 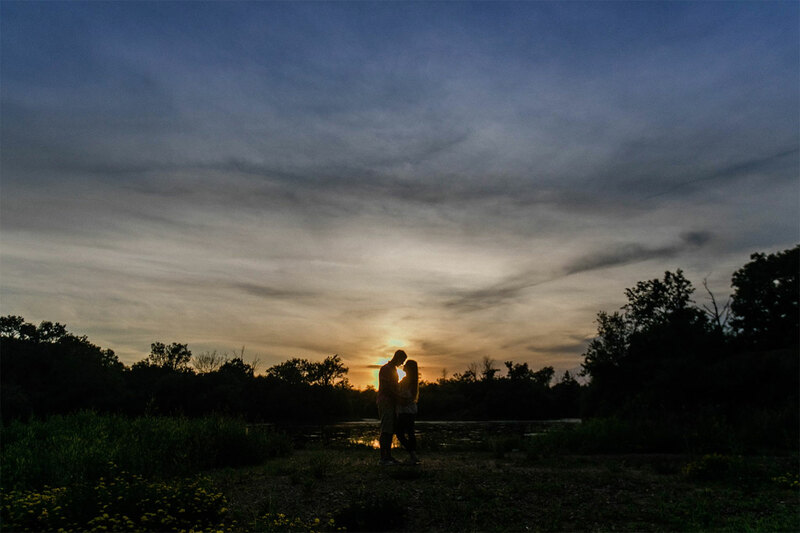 View engagement photography prices below. 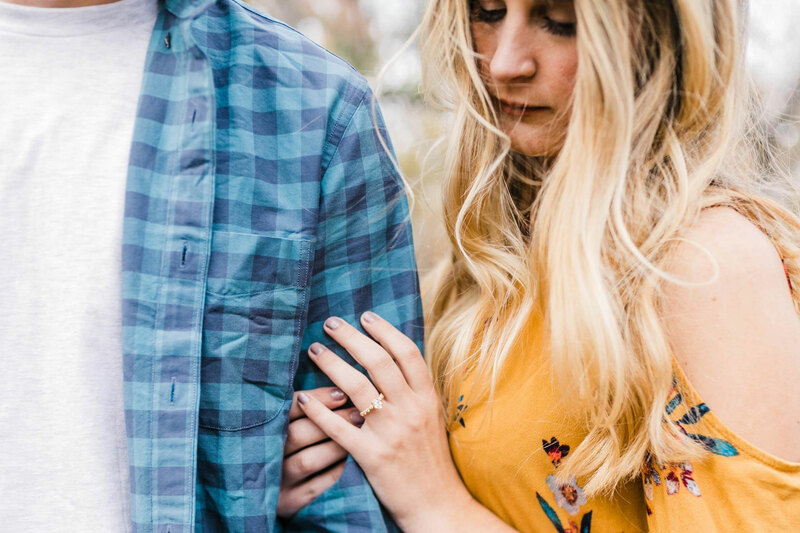 Investment starts at $150, plus tax. 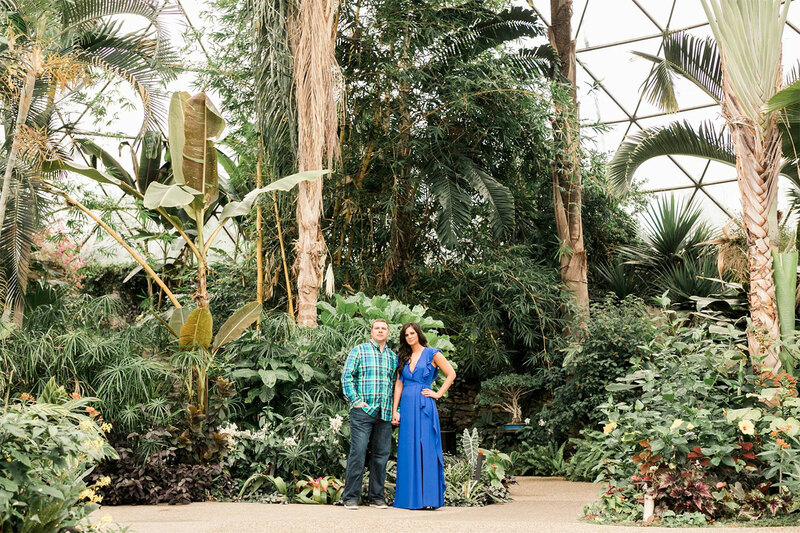 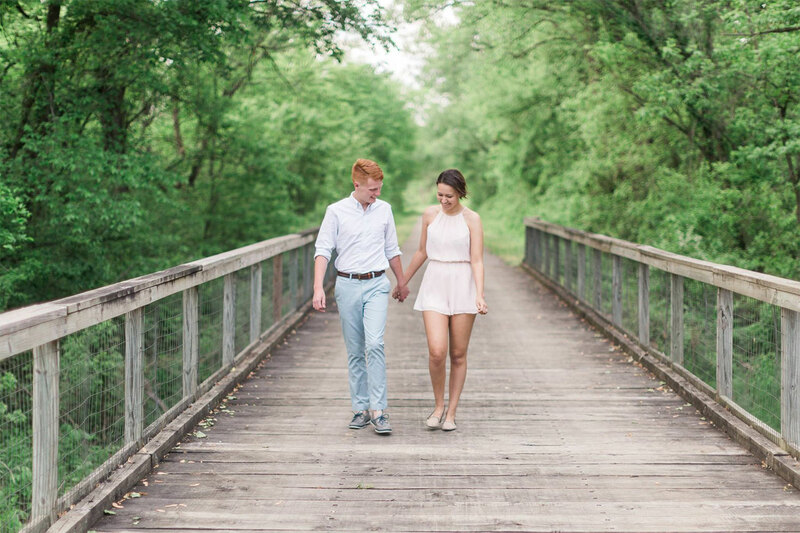 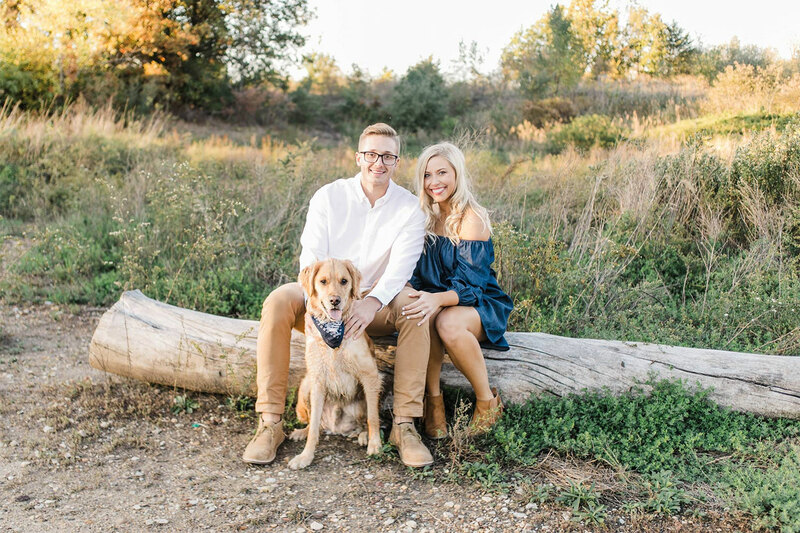 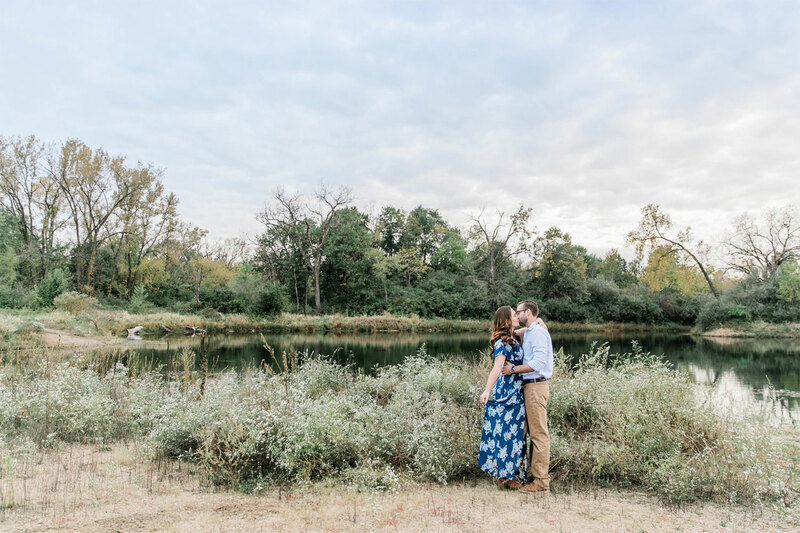 Ready to book your engagement photos? 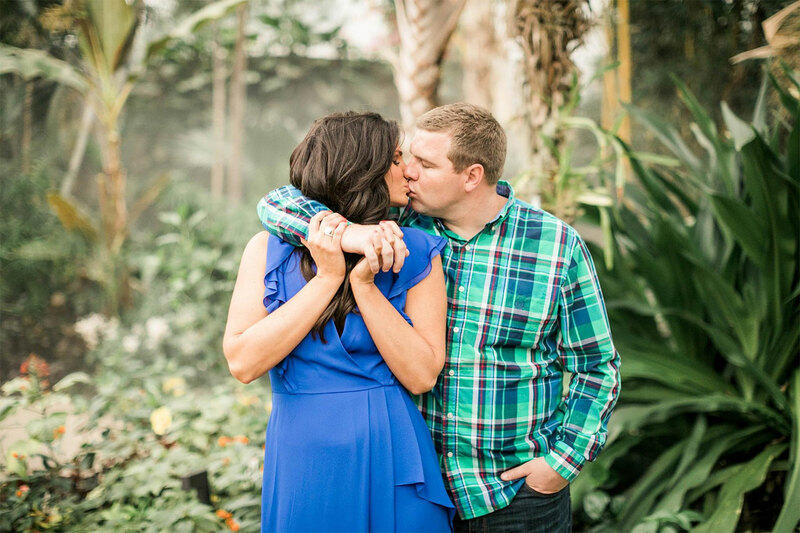 Engagement photos are free with the Fantasyland package, Revel package and Radiant package! 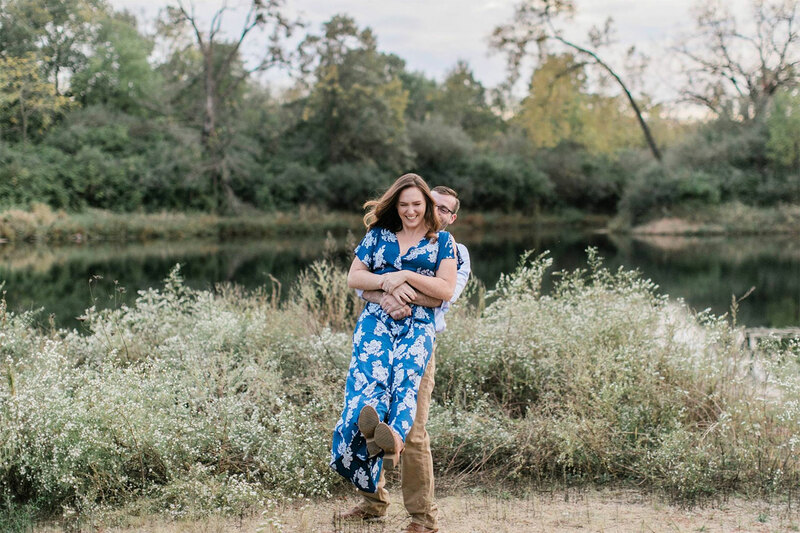 Includes ownership of all digital images.